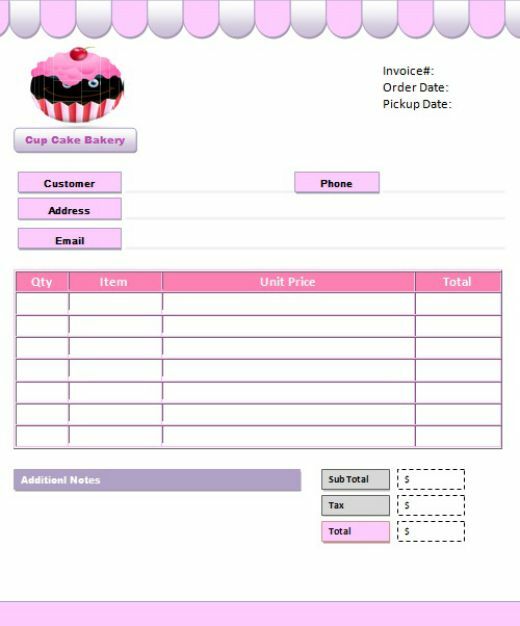 We welcome, all cake makers and bakery owners to use the cake order invoice template in word, excel, or PDF format. 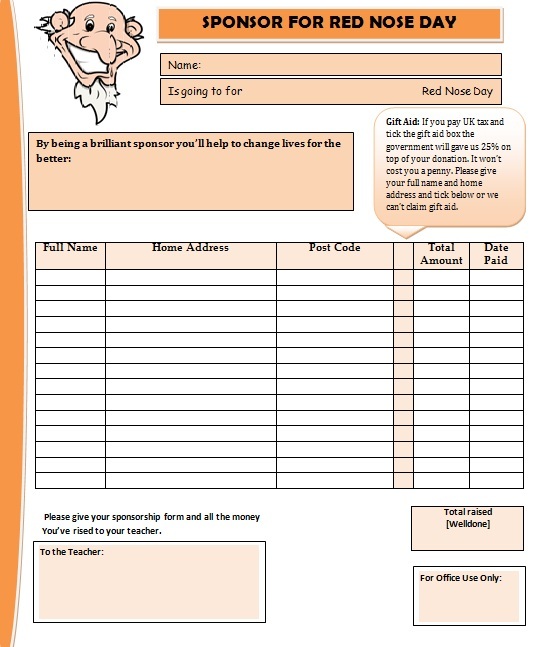 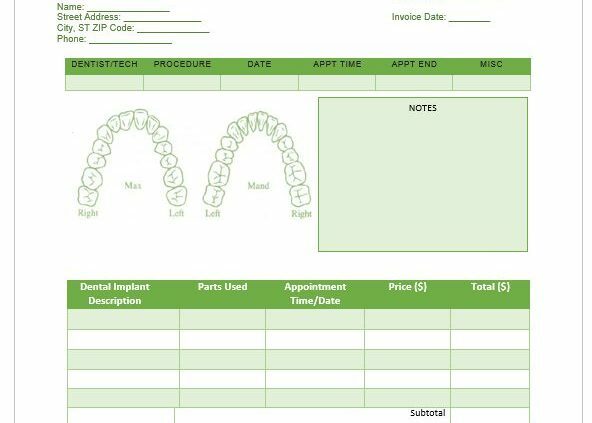 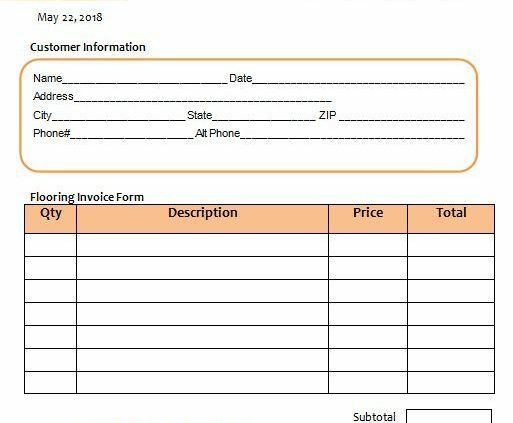 You can download and personalize these invoices before you give it to your customer. 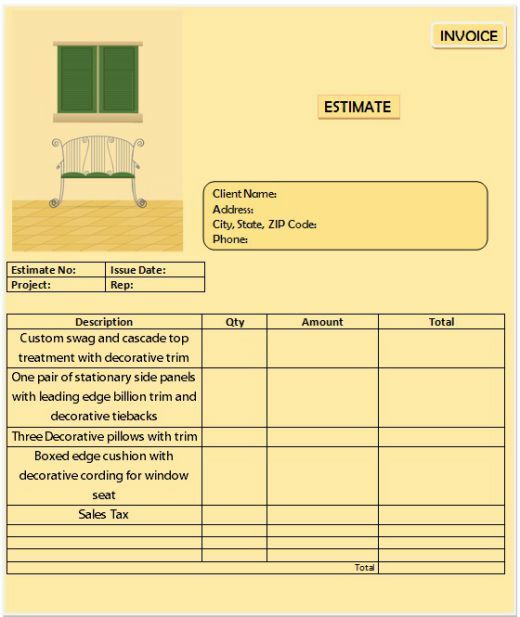 This article presents interior design invoice templates for professionals who are into interior decorating and furnishing of a place.